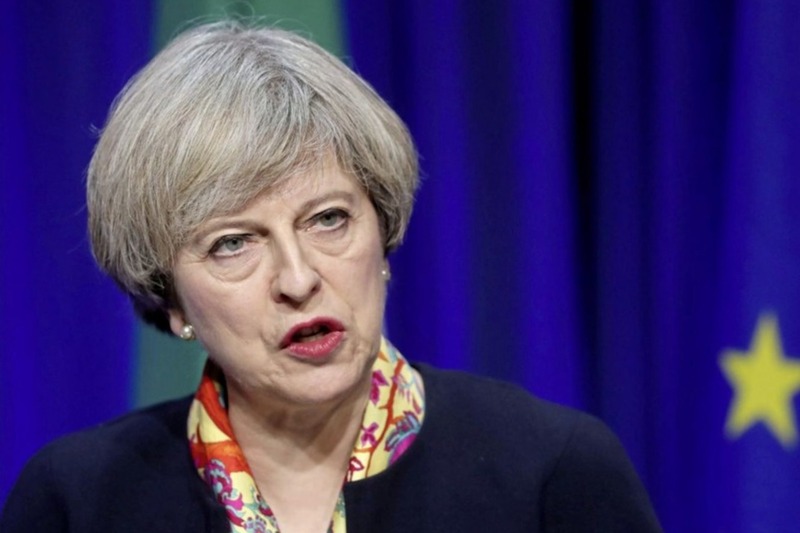 British Prime Minister Theresa May will later this week pledge to give parliament another chance to voice their opinions on Brexit by Feb. 27, as she tries to buy more time to negotiate a new deal with the European Union. Labour's Brexit policy chief Keir Starmer told the Sunday Times newspaper that his party would seek to use a debate in parliament next week to prevent May from waiting until the last minute to come back with a deal and compel her to present a fresh accord for lawmakers to consider before Feb. 26. Labour's plan, which has yet to be published in detail, will be among the options discussed on Feb. 14.